Fringe veteran and master of the self-written character monologue, Pip Utton lifts the genre onto a new plane with his embodiment of Margaret Thatcher by flying without a net or, in this case, a script. After a conventional opening during which Utton plays a fictional actor preparing for and beginning a performance as Thatcher, he stops and announces that he would rather take questions from the audience, and proceeds to ad lib the rest of the hour, in all cases answering as Thatcher in convincing guesses at what she would have said. Granted that some likely questions could be anticipated and prepared for in advance, Utton has clearly done a massive amount of research on the lady’s words and thoughts and organised it in his mind so that the appropriate thing to say about the Falklands, the poll tax, the miners, David Cameron or whatever surprise question comes up is quickly accessible. So thoroughly has Utton absorbed the politician’s way of thinking that even when he deflects a question into one he’d rather answer, or when you can sense him vamping for a few seconds until his brain retrieves the proper file, it is exactly the way the Iron Lady would have done it. 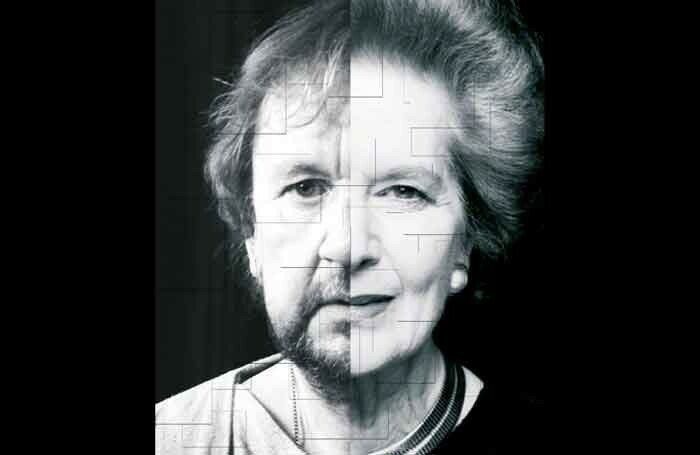 A remarkable piece of research and memory combines with Utton’s signature talent for becoming his character even when, as here, he does not physically resemble her, to create an evocative, provocative and altogether fascinating hour.